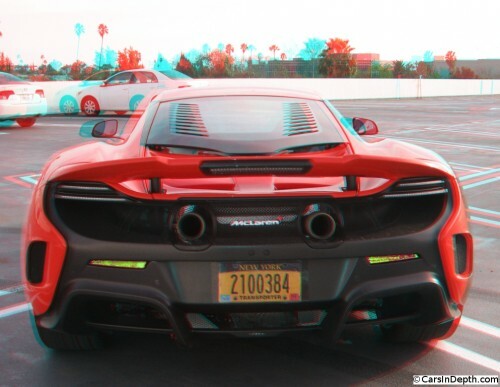 McLaren graciously made a 675LT, the track-focused and higher-powered version of the 650S, available to me for two days and 200 miles if I could make it to Los Angeles. 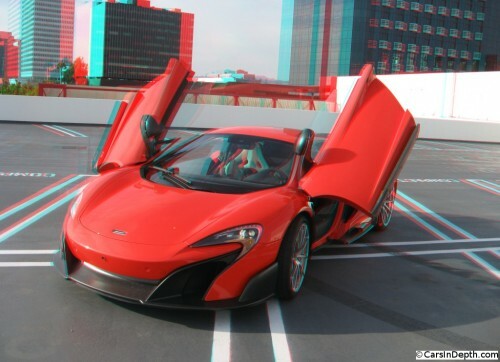 The 675LT has 666 horsepower and a front suspension derived from McLaren’s ultimate sports car, the P1. I’m neither a fool nor a schmuck, so when I couldn’t get one of my publishers to pop for the travel expenses, I covered it out of my own pocket (well, there were some credit cards involved too). I’m sure that I spent less that it would cost to rent a lesser supercar for a day, or even the cost of a supercar experience at a racetrack. The 675LT is a remarkable car in so many ways. You can read my impressions over at The Truth About Cars. 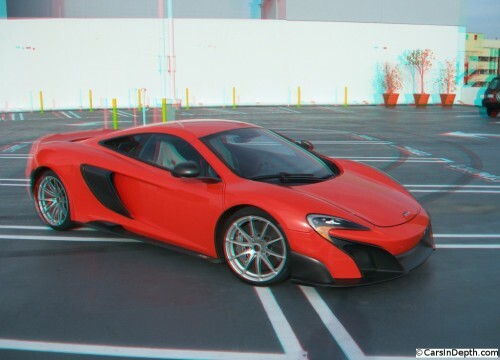 This entry was posted in 3D Imagery, 3D Photos, Uncategorized and tagged los angeles, McLaren, mclaren 675lt, petersen automotive museum. Bookmark the permalink.